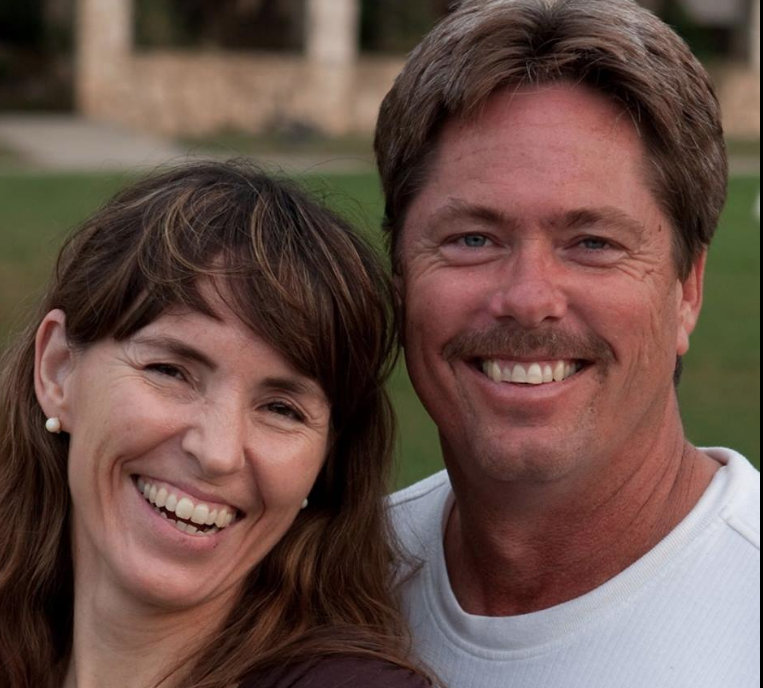 Overview: In 1989, a Youth With A Mission Team - led by Terry and Ingvild Snow – started up YWAM-Haiti which has become a tremendous blessing to that nation as daily progress is made to see all of Haiti transformed for the Glory of God. With supernatural results, the Snow’s and their Leadership Teams are seeing many people become disciples, who are serving this poor nation in some very fruitful ways, that are sustainable for the purpose of making the poor self-sufficient in the long run. Their Base and Bible School trains some of the finest young people in the world from Haiti and other regions. This is a major support to the ministry of local churches and pastoral leadership.